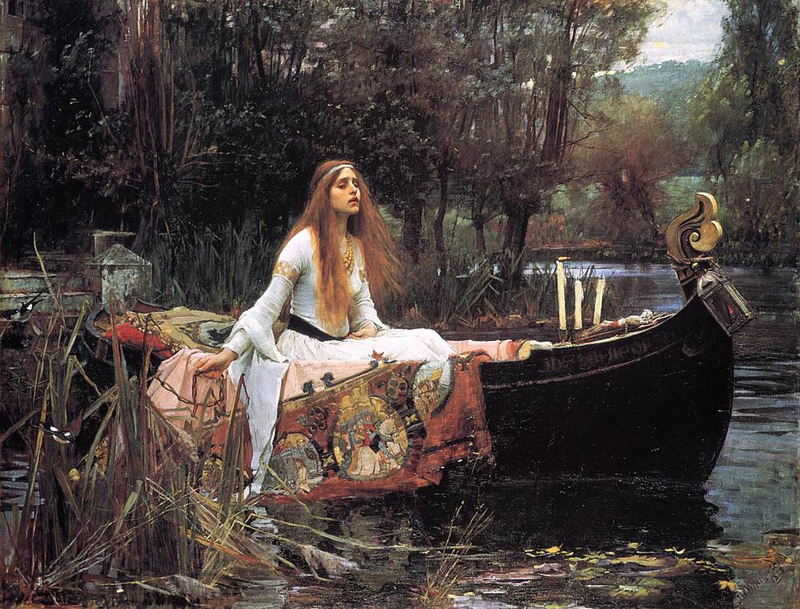 Lady of Shallott – hmm, perhaps an updated version. 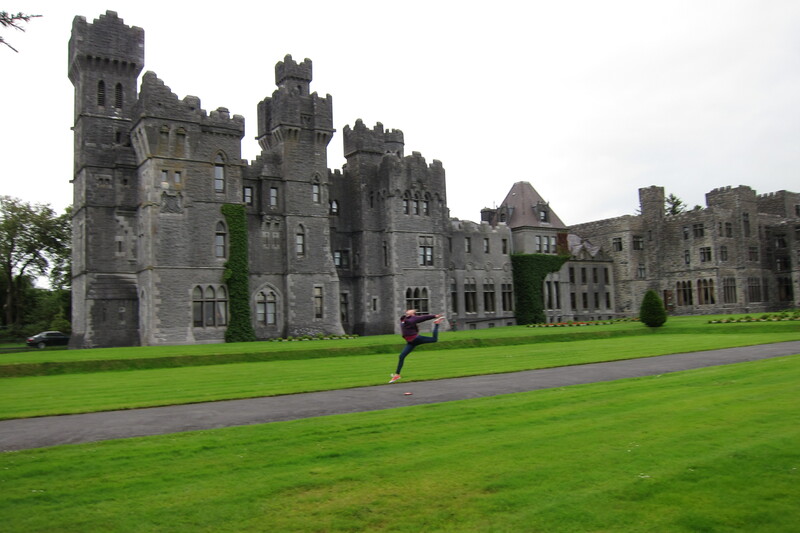 Ashford Castle – with Sara leaping for joy. God I loved it there. I have to brag about my husband… Truly I couldn’t write about romance if I hadn’t married such a wonderful, thoughtful, generous, amazing man. Yeah I know – gross right??? I used to tease him that he was a sensative man of the eighties, because that was the thing to be in the eighties. Yeah, I’ve been married to him for over half my life, celebrated more birthdays, Christmases, Thanksgivings and anniverseries with him than with my parents. So my perfect man – perfect for me, you understand, not “perfect”, took me to Europe for five weeks for our twentieth anniversary. We brought the kids and tortured them with church after church and endless public displays of affection. It was the best time of my life. And now I have SOOO many settings for future novels.